On Sunday, December 4, 2016, the beautiful Taylor Nichole Luther Swiney age 18, received her angel wings after a tragic car accident. Please pray for this family in their time of pain and grief. We are asking for friends and family to donate to this fund to help with the cost of a headstone and a bench. Please consider making a donation to help during this tragic time. Thank you. I just wanted to thank everyone for their donations. All donations went towards purchasing Taylors beautiful headstone. The total cost was $3,486. At the cemetery, benches can be purchased and placed by trees. Taylor has her own little tree that will soon be a beautiful shade tree. We would like to place a memorial bench by it to honor Taylor and provide a place for everyone to sit and visit. The estimated cost is $4,000. 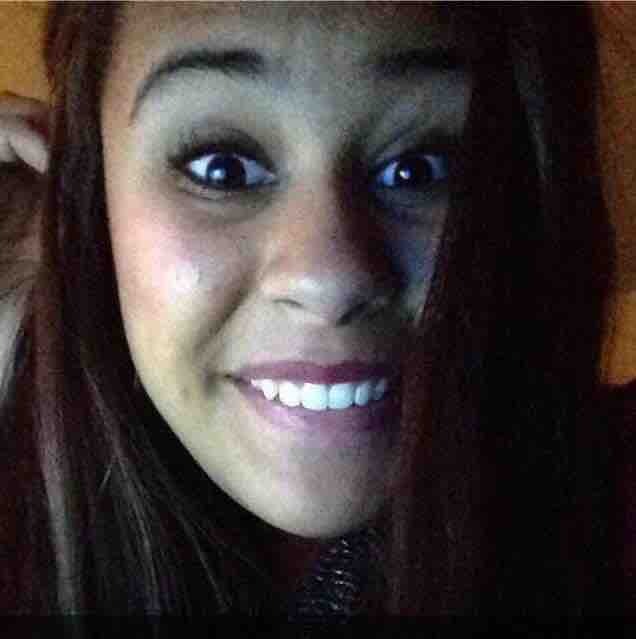 Anything donations over that will then go to a memorial scholarship fund that we will be setting up in her name. So please share and help us reach our goal and thank you from the bottom of our hearts. 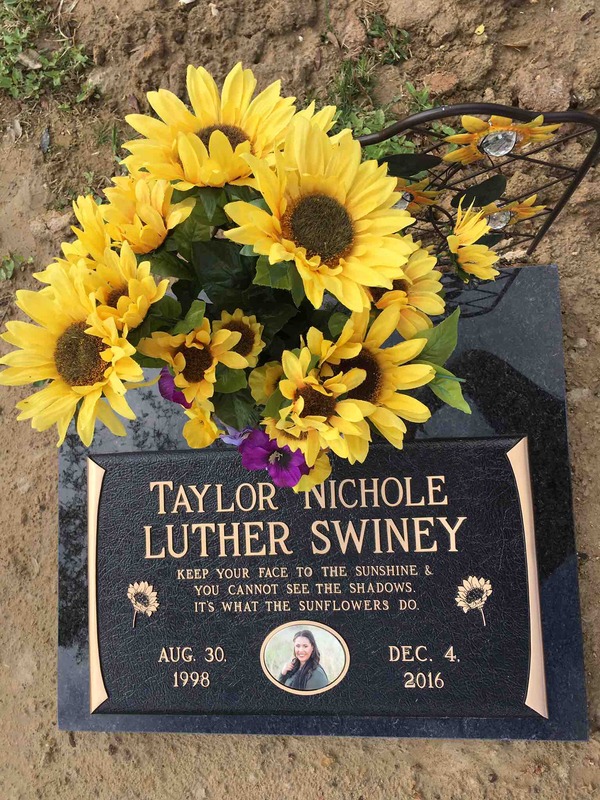 On Sunday, December 4, 2016, the beautiful Taylor Nichole Luther Swiney age 18, received her angel wings after a tragic car accident. Please pray for this family in their time of pain and grief. We are asking for friends and family to donate to this fund to help with the cost of a headstone and bench. Please consider making a donation to help during this tragic time. Thank you. Erin will post a picture of the headstone once it's completed. Thank you all for contributing to her memory. Thank you all for sharing and donating! No one can deny her rare beauty; her smile that lit up a room like no other; her spirit that was infectious; and her soul that was so pure, sweet, and kind! Although she is gone, she left behind a special legacy that will forever live on! #beliketayloreveryday Fly high, Taytay!